Every volunteer can advocate and help more families build strength, stability, and independence. Volunteers, partners, and donors are the backbone of our organization. Without people like you, the reality of owning a home would be a distant dream for many of the families we help every day. 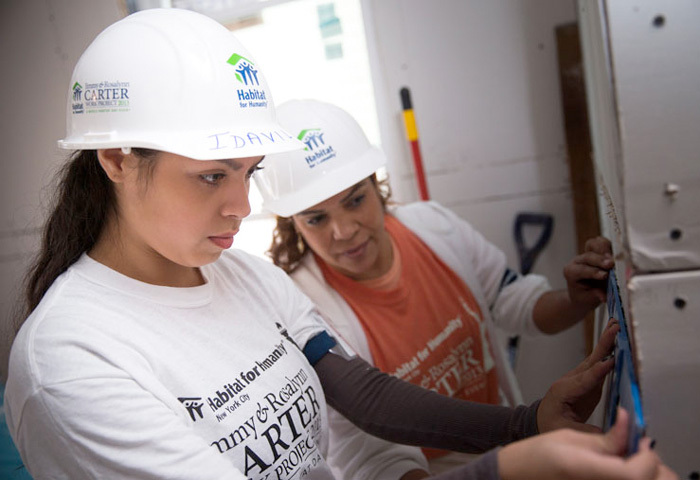 Even if you’ve never used a hammer before, you can help play a crucial role in our worthwhile and rewarding endeavor to build homes for families looking to improve their living conditions as well as their overall life. Take a moment to think about how you can be the difference maker in someone else’s life by volunteering with Habitat for Humanity. Every home can bring hope to a family. This is the home of our newest homeowner, Rosanny. Rosanny worked diligently in the Habitat Homeownership Program in order to provide a home for herself and her two daughters, Anali and Leanna. 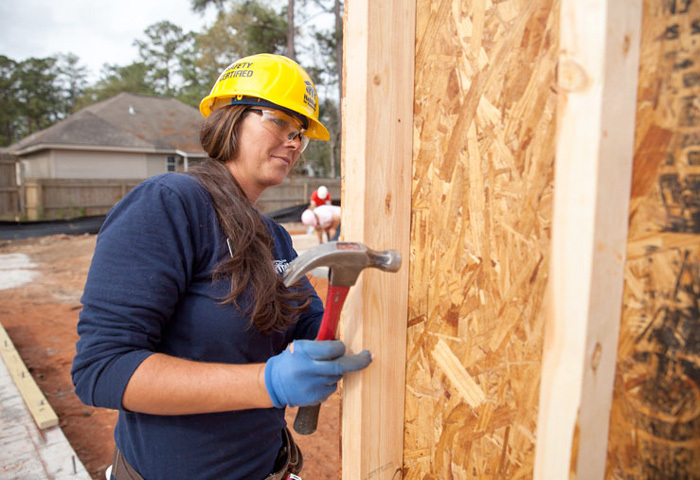 After volunteering at the Habitat Office, helping construct her own home, participating in homeowner education and taking financial classes, her hard work has finally paid off. On April 18, 1991, a group of interested citizens attended an organizational meeting at the main branch of the Lincoln County Library, taking the first step in becoming Habitat for Humanity of Lincoln County. We are committed to safety and our Board of Directors fully supports us! 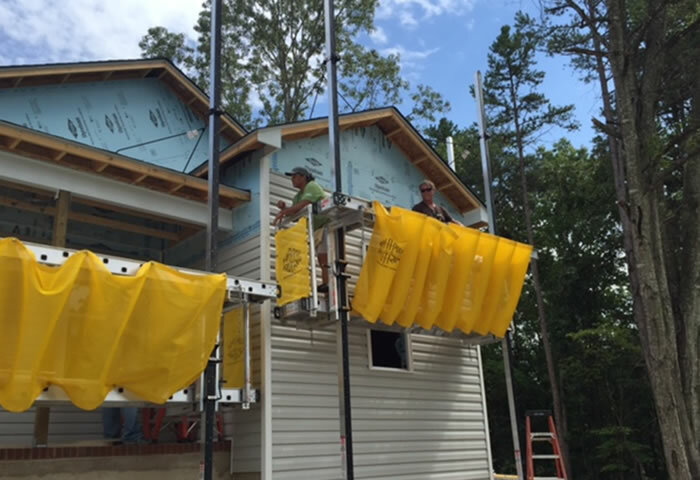 Dave Barrickman, our Construction Supervisor, recently spoke to the Board on the added cost to home construction by having to rent scaffolding as part of fall protection, i.e., safety. Giving our time and effort to help others can feel wonderful. We get to see the immediate impact of our work. We watch a wall go up, we clear a field of litter, we enjoy the smiles of the people we help and work beside.